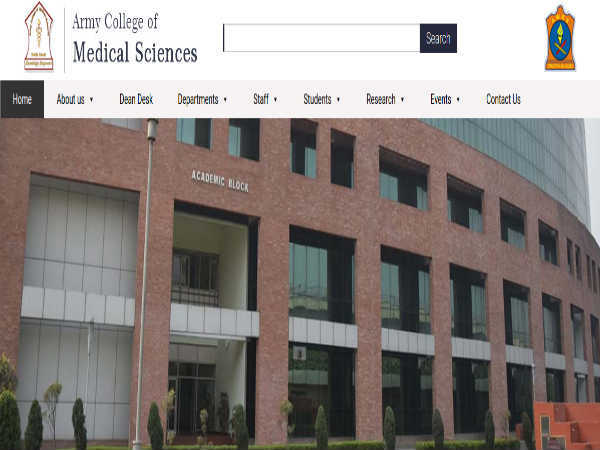 Do you have proficient computer skills, medical fitness and everything it takes to become a Junior Office Assistant or Engineer Assistant at IOCL? Then, you are reading the right post! 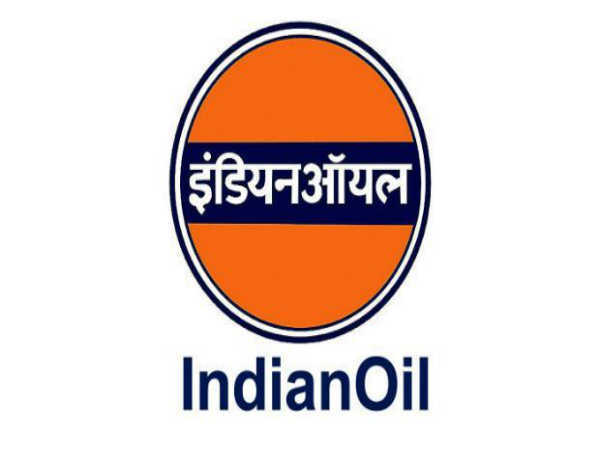 Indian Oil Corporation Limited has announced 10 vacancies for the mentioned posts. The application process is online. At the time of the interview, produce the self-attested proof documents at IOCL. The number of vacancies is subject to change. However, qualified candidates can give it a shot to utilise this golden opportunity. Step 2: Click on the button that reads, Register Now. Step 5: Click on the checkbox to agree to the declaration. Step 6: Click Register and follow the subsequent pages to complete the registration process.